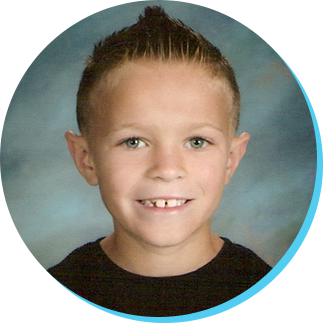 Braxten has improved so much since starting at Integrated Learning Strategies (ILS). His reading has come a long way and his confidence has grown significantly. I have tried so many tutors and am so thankful to have found Alene. We are so grateful for ILS.